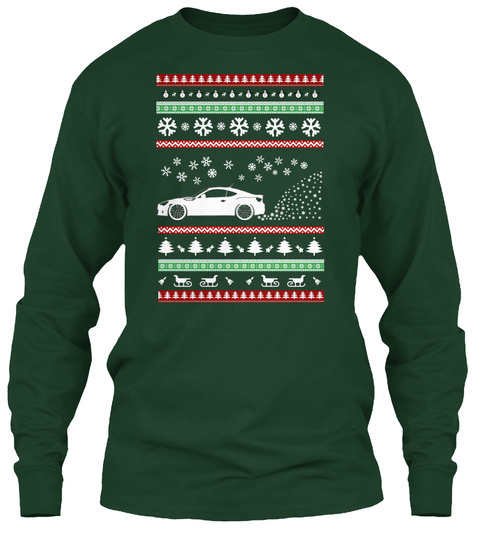 Show some love this holiday season for RWD Sports Cars by wearing them around for Christmas! Campaign is open for a LIMITED TIME ONLY, and will be closing on December 14! 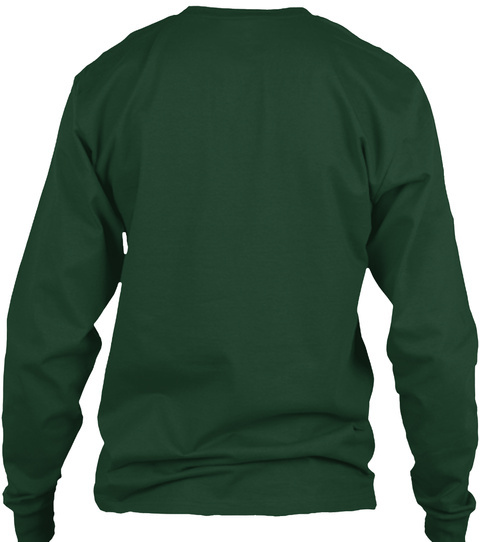 Don't miss out on this Special Holiday Design! Click the Green Button below to select your size and style to proceed to Secure Checkout with Paypal/Visa/Mastercard. There is also 30 day No Risk 100% Money Back Satisfaction Guarantee. If for any reason, if you don't like the color, or just had a bad day, return it and you'll receive a full refund no questions asked. The riskiest thing to do right now is to wait around until these are NO LONGER AVAILABLE!